If you would like to coordinate a legislative visit, the Center for Biological Diversity is helping to facilitate that. 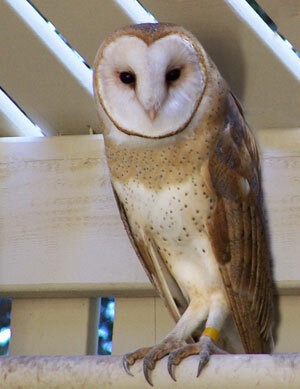 Please contact Jean Su at jsu@biologicaldiversity.org (510) 844-7100 ext. 339, for assistance.Tell the Assembly Committee on Environmental Safety and Toxic Materials to protect wildife by banning rodenticides statewide! Urge the Assemblymembers on the Committee to support AB 2596 which will ban (with some exceptions for agriculture) the use of rat poisons (rodenticides) in the entire State of California! WildCare's data show that previous restrictions on rodenticide use and availability aren't strong enough. In fact, since new regulations went into effect in 2015, we've seen a 5% increase (to date) in the number of non-target animals testing positive for exposure to rat poisons! 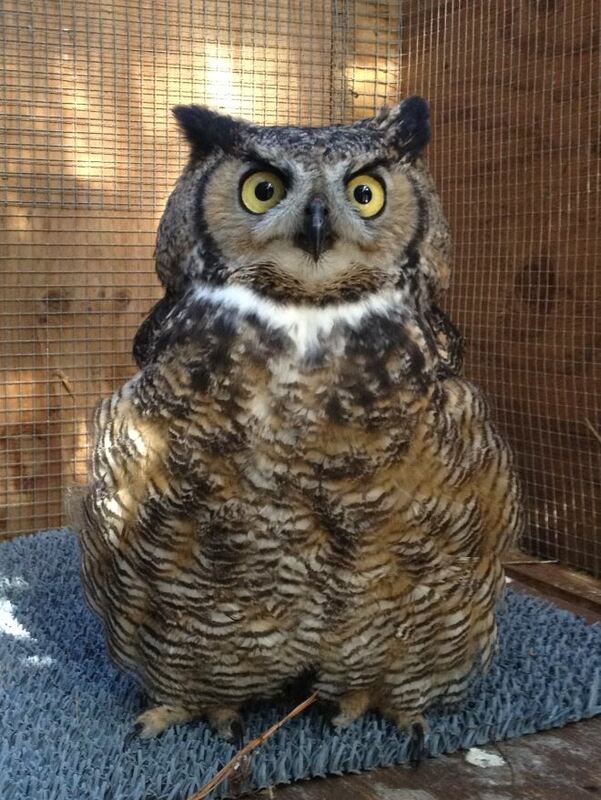 Obviously more needs to be done to protect our hawks, owls, bobcats, raccoons, foxes and other rodent predators. AB 2596 is a huge step in the right direction! Please read the petition letter and sign below! Already signed? Share the petition with friends and double your impact by contacting Committee Members directly (click for Assembly Committee on Environmental Safety and Toxic Materials member contact information). Letters must be received by April 5 to be included in the analysis. As a supporter of WildCare and a person who cares about wildlife in California, I am writing to urge you to support AB 2596 (Bloom), the California Natural Predator Protection Act of 2016. Rat poisons do not just kill their intended targets. Instead they actively sicken and kill the animals that eat rodents, preventing natural rodent control. An animal that eats a poisoned rodent gets poisoned itself—this is called secondary poisoning, and its effects are undeniable and scientifically verifiable. WildCare has a unique perspective on the devastation wrought by the use of rat poisons (rodenticides) in our beautiful state. 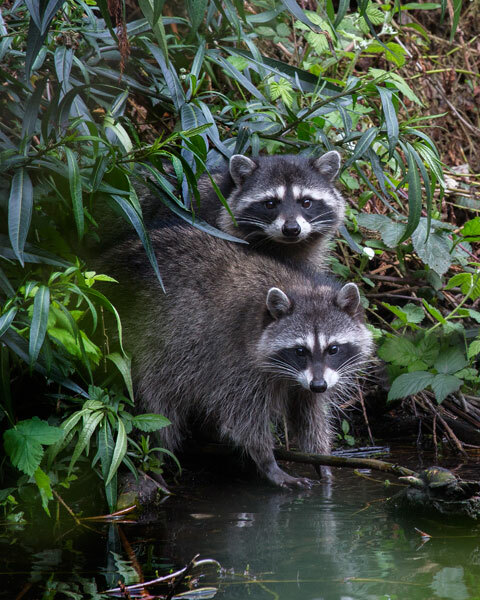 Since 2006, WildCare’s San Rafael-based wildlife hospital has been actively testing wildlife like hawks, owls, skunks and raccoons for exposure to anticoagulant rodenticides. In both 2013 and 2015, WildCare was awarded contracts with the California Environmental Protection Agency’s Department of Pesticide Regulation (DPR) to further expand their testing efforts. Phase one of WildCare’s research with DPR ran from 2013 through 2014, and revealed that 86% of the tested rodent predators carry anticoagulant rat poison in their blood, sometimes at lethal levels (5%). In July 2015, after a California regulatory change took effect to restrict the use of second generation anticoagulant rodenticides, WildCare resumed their testing protocols. To date, in Phase 2 of the study, 91% of submissions have come back positive–a 5% increase! WildCare’s testing data are evidence that current California law is not effectively eliminating the risk to non-target wildlife from these deadly poisons. Rodenticides are a major pressure on wildlife and are used in nearly every category of land use within the state of California. The pressure of these pesticides is significant across all sectors and has a critical and negative impact on the state’s wildlife resources. Previous legislation and regulatory change did not go far enough. AB 2596, the California Natural Predator Protection Act of 2016, not only expands the ban on the use of rat poisons, it increases the scope to also include products containing bromethalin, a neurotoxin for which there is no antidote. 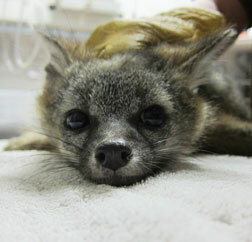 WildCare's current study submission protocols include testing skunks and raccoons for bromethalin. While only 44% of animals have tested positive for exposure to bromethalin to date, 71% of those animals died as a result of the exposure. Rat poisons are not the answer to controlling rodent populations. Studies show that rodent populations rebound quickly after the use of poison, and the destruction of rodents’ natural predators through secondary poisoning only leads to increased rodent population growth. The only way to permanently solve a rodent problem (or any conflict with wildlife) is to remove what is attracting the animals. Rodents can be controlled with proper sanitation, and simple fixes like rat-proofing garbage dumpsters and closing lids, sweeping up spilled food and not leaving plastic bags of food waste accessible, can have significant impact. 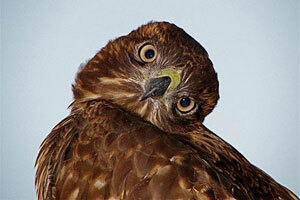 Rat poison that kills hawks, owls, bobcats and other predators is not the answer! 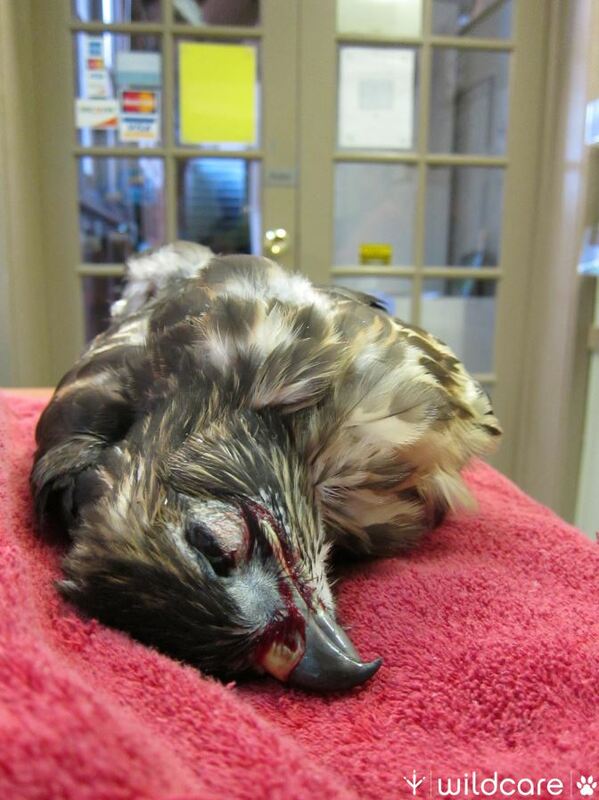 Please vote to support AB 2596 to free California’s wildlife from these deadly poisons. Thank you for taking my concerns into consideration.